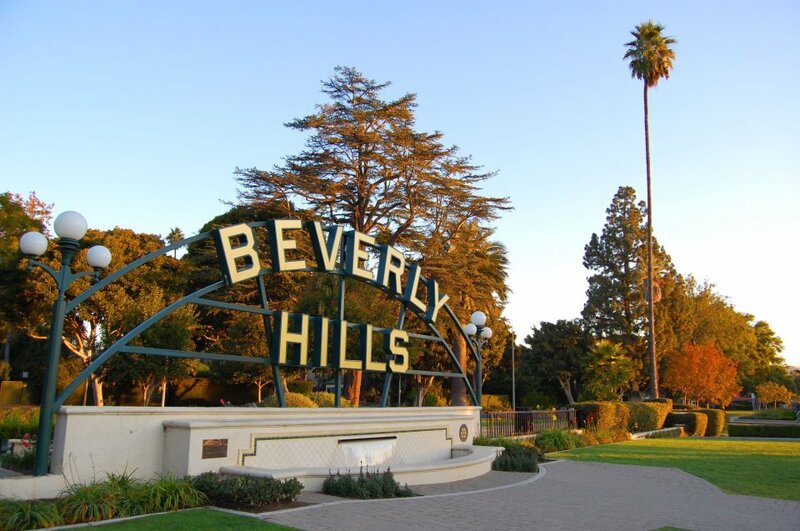 The city of Beverly Hills is being sued for alleged age discrimination. BEVERLY HILLS—Cynthia Brynan, 66, filed a lawsuit against the city of Beverly Hills on Monday, April 8 for alleged age discrimination. Brynan, a former Greystone Mansion and Gardens employee, alleges that she was denied promotions due to her age and was forced to resign due to ongoing hostility from a supervisor. The lawsuit was filed in the Los Angeles Superior Court and is seeking unspecified damages on allegations of wrongful termination, retaliation, discrimination, and failure to prevent harassment, discrimination and/or retaliation. The suit filed mentions the city’s director of recreation and parks, Nancy Hunt-Coffey as a defendant. Hunt-Coffey was recently appointed as the next Assistant City Manager for Beverly Hills. She will join City Manager George Chavez in the city manager’s office in June 2019. Hunt-Coffey could not be reached for comment regarding the lawsuit. According to Brynan’s court papers, she was hired in 1979 as the recreation supervisor and elevated to a post in 2001 where she assisted in the management of the Greystone Mansion. Many high-profile events were held at the Greystone Mansion each year including the profitable Concours d’Elegance, which features an exhibition of rare cars. She also obtained many notable sponsors for the event including Tesla and Ferrari North America. According to court documents, Brynan was promoted to senior recreation supervisor in 2010. In December 2016, a series of departures within the DRP resulted in Hunt-Coffey being promoted to director and created an opening for the position of manager, according to the lawsuit. Brynan informally filled the manager role from January to May 2017 and expressed to Hunt-Coffey that she was interested in making it a permanent position. According to the suit, Hunt-Coffey’s reaction to Brynan’s interest was dismissive, but Brynan applied for the position anyway. The 2017 Concours d’Elegance event “was a huge success” and she receive $2,500 for her after hours work as she had in previous years. In June 2017, Brynan went on medical leave for a knee replacement and was not given the accommodation to have her manager job interview delayed. The interview was conducted through Skype, where “(Brynan) did her best, but was clearly disadvantaged by not appearing in person and (appearing) under the influence of medication,” according to the complaint filed. In 2018, her spouse received a phone call from someone involved in the 2017 DRP manager hiring process. The anonymous person stated that those involved in the hiring process “were instructed to select young blood and (Brynan) had no chance for the job,” according to the filing.